We were so excited to send out our launch box in May, and the following few weeks went by in a haze of rave reviews, friendly feedback and lovely compliments. We couldn’t of asked for a better first month! This month we have tried to make your Little-Known Box even better! In June’s edition, we focus on skincare and makeup. You will find three full size items and a selection of products that are perfect for the summer months. We’ve included a cleanser (from a luxurious French skincare brand that’s new to the UK! ), an all purpose oil and an ethical anti-ageing serum to get your skin summer ready. In addition, there are 2 multitasking makeup products that are so versatile you won’t need to carry around separate blush, eyeshadow and highlighter in your makeup bag! All selected with wellness and ethics in mind. 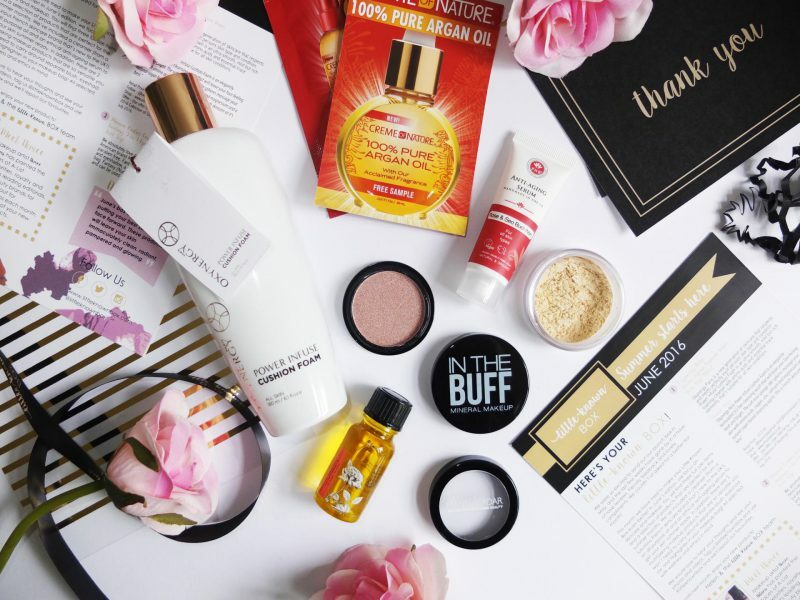 In July’s box we will be featuring at least 3 full size products and as usual we have some fantastic brands and products to introduce you to! If you’re thinking about subscribing, join our mailing list (at the bottom of our blog) for 15% off your first order! 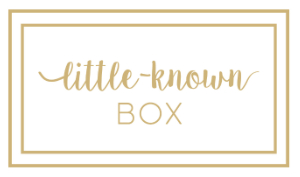 We would love to hear your thoughts and see your photos and videos of your June box, tag us @littleknownbox and use #littleknownbox and we’ll repost our favourites.